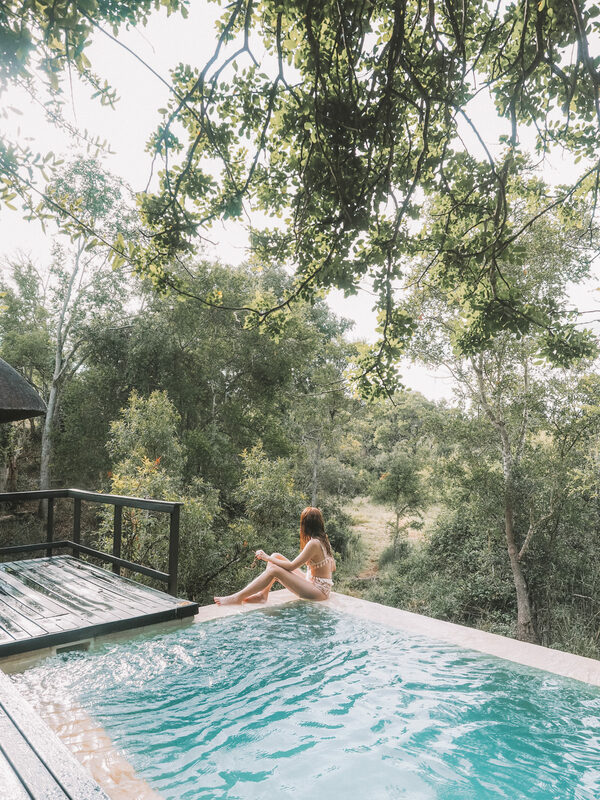 On this visit to South Africa I was eager to check out as many safari lodges as I could squeeze into my week-long itinerary in the Kruger and a visit to Royal Malewane was understandably high on my list. 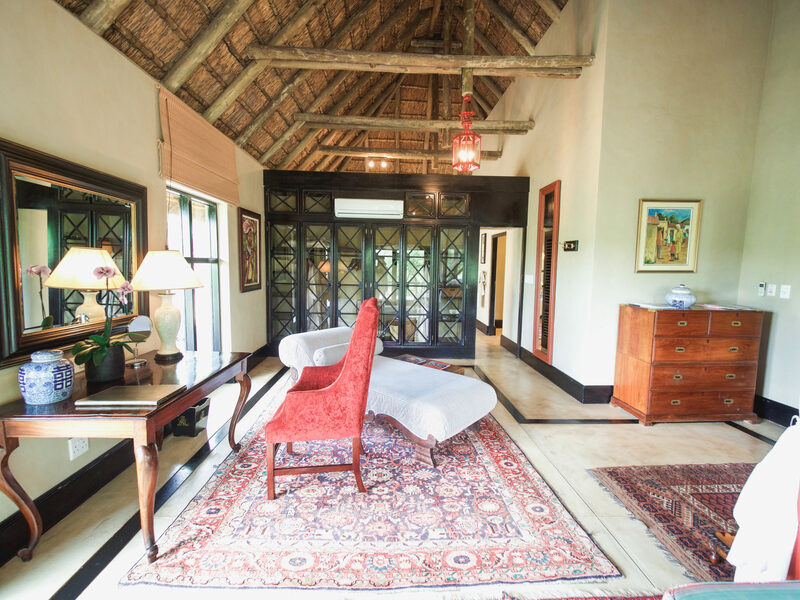 Royal Malewane has a reputation for being the most genuine colonial-style safari lodge, complete with vibrant prints, wooden ceilings, ancient artifacts and everything you could imagine to complete the safari style we’ve come to expect of a visit to the continent. Have you ever had one of those “pinch me” moments where you walk into your room and think you’ve been given the wrong keys? Me neither, ’til now! 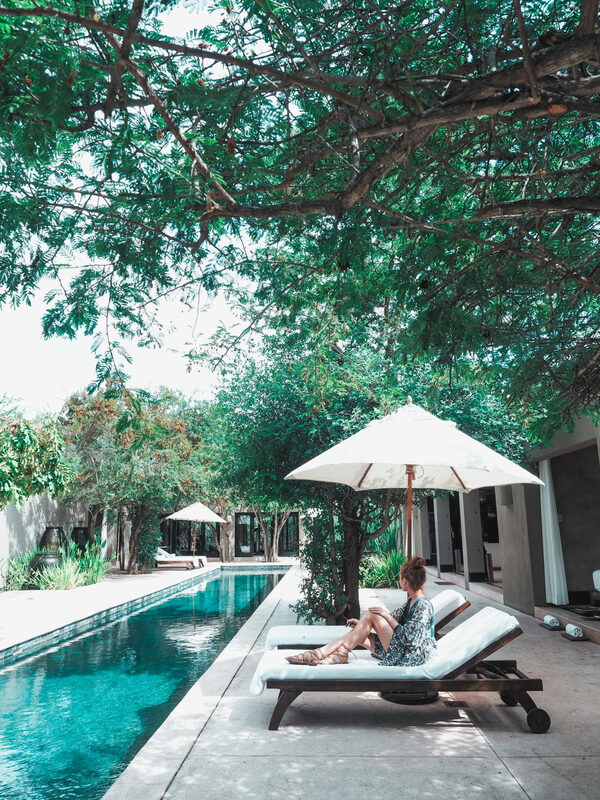 For my two night stay at Royal Malewane I was upgraded to the 2 bedroom villa, complete with an oversized living area, full kitchen (with a private chef – what!? 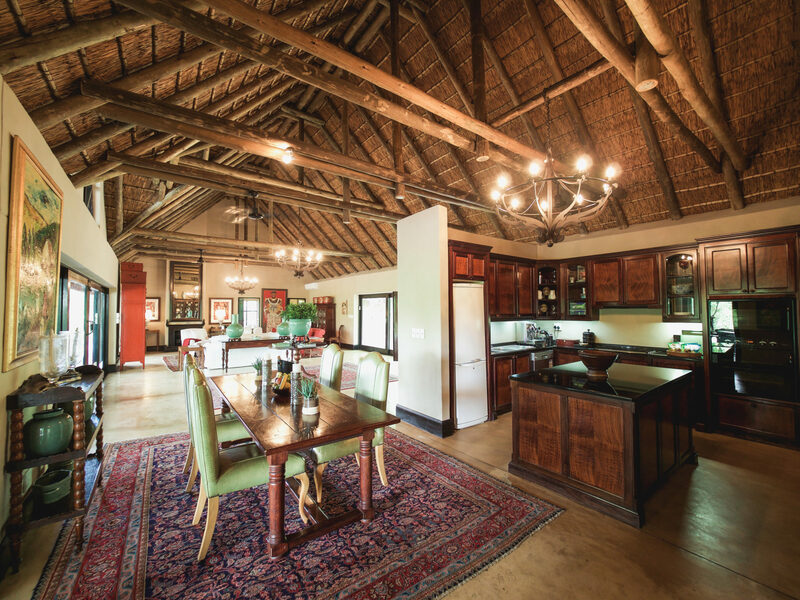 ), dining table for four, outdoor patio, pool, and private access to game drives. 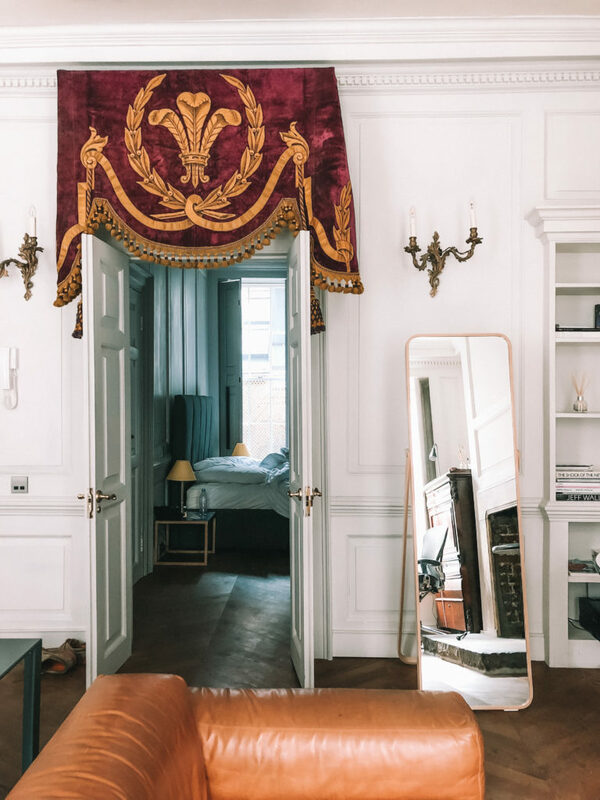 No matter the size of your room, each suite is luxuriously and intricately decorated in traditional colonial style, managing to transport you to another era entirely. 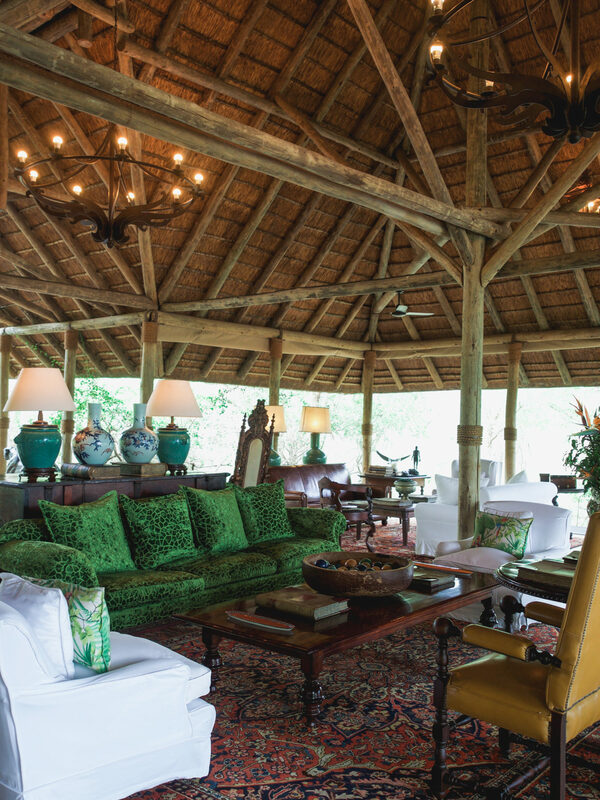 I spent so much of my time in the villa walking around the various works of art and admiring artifacts that gave this room so much character and create an old world charm that is so hard to find in safari lodges nowadays. After being on the road for a couple of weeks in Botswana and elsewhere in South Africa, I decided to spend a few hours between game drives unwinding and enjoying the benefits of travelling in low season. 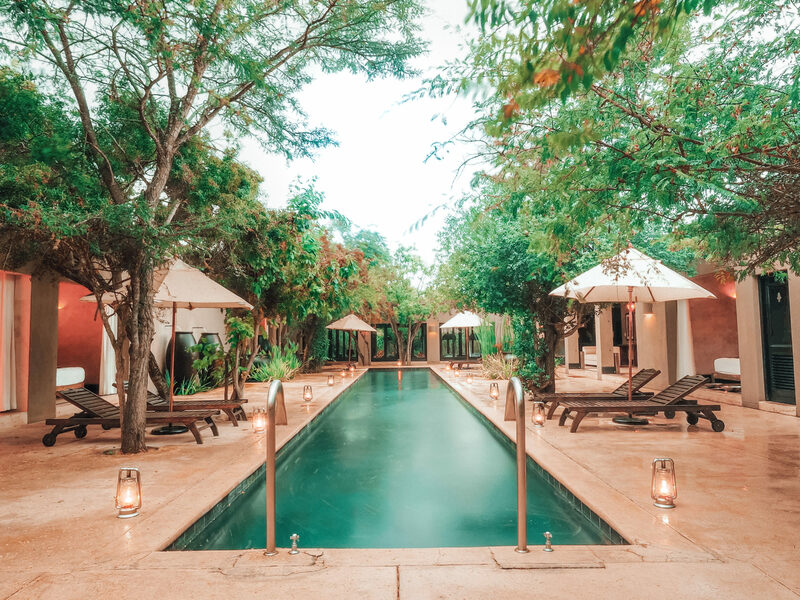 If you’re feeling like you’ve over-indulged (those all-inclusive three-course meals can get the best of you), there is a full gym on site as well as the spa lap pool, which I enjoyed completely to myself for the afternoon. 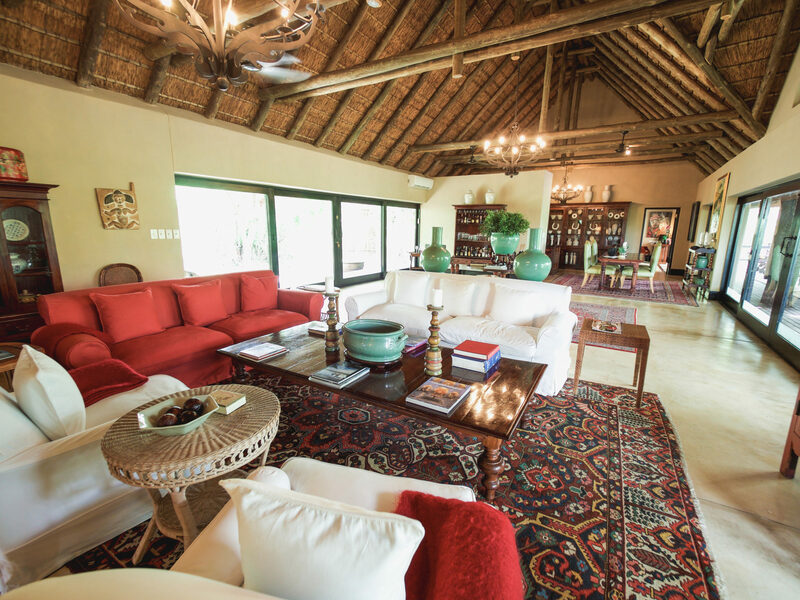 Royal Malewane is a part of the Royal Portfolio, an uber-luxe collection of iconic hotels and lodges around South Africa. 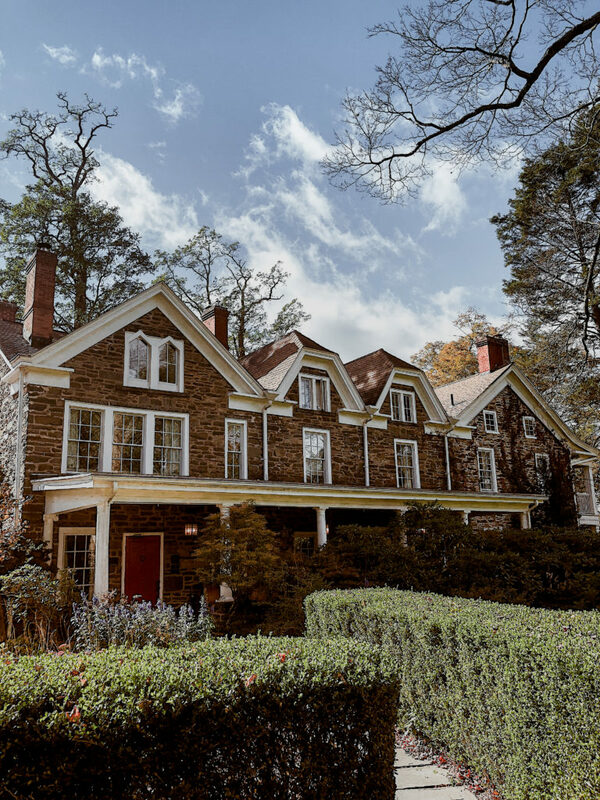 Because of this, the level of service and sophistication is unprecedented, with staff being all too happy to go above and beyond for each guest to make their stay a memorable one. On my first night at Royal Malewane myself and two other couples were treated to a “bush dinner”, an outdoor tent experience unique to Royal Malewane. 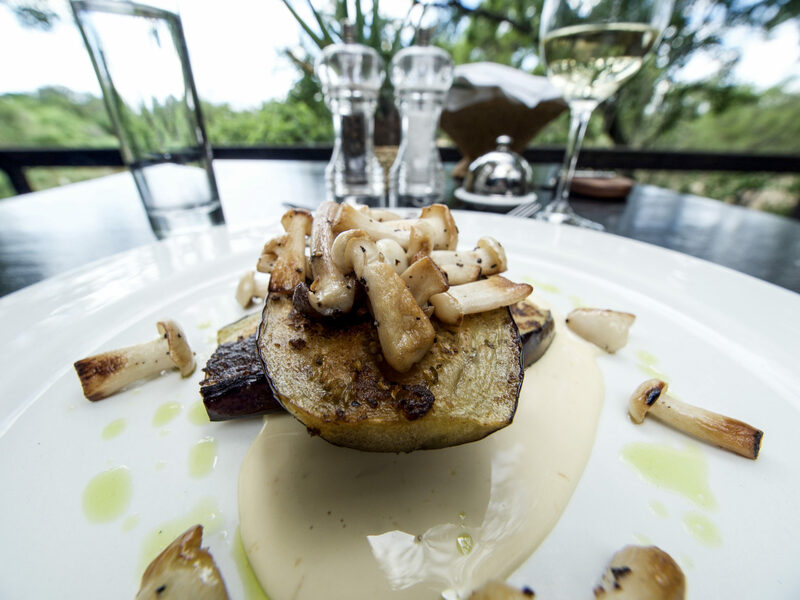 While other lodges focus on the boma dinner, Royal offer guests an indulgent degustation menu with matching wines and a chance to mingle and meet other guests. 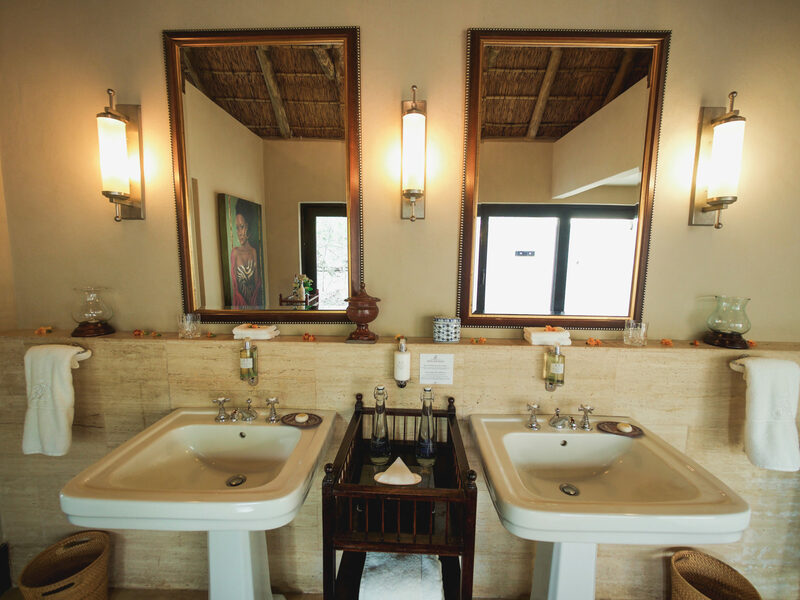 As with many luxury safari lodges of this caliber, the lodge offers an all-inclusive package complete with the room rate, three meals per day, beverages, mini-bar and game drives in land rovers twice daily. 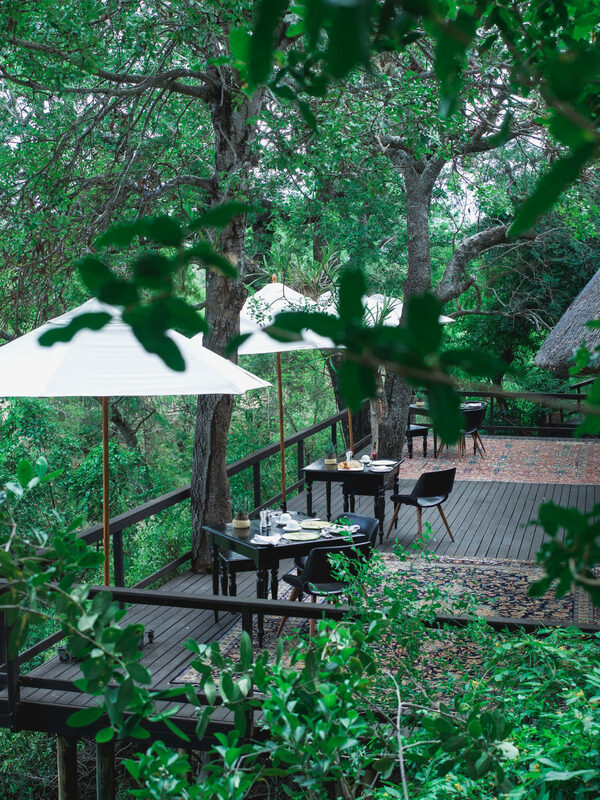 The dining experiences were always more than pleasurable, with the chef checking in twice during my stay to ensure I was happy with the menu and meals and offering to create anything I would prefer, despite our remote location out in the bush! Spotted on Game Drive: Lion cubs and swimming elephants! Game drives at the Royal Malewane were incredibly different to anything I had seen in the Sabi Sands or Botswana. 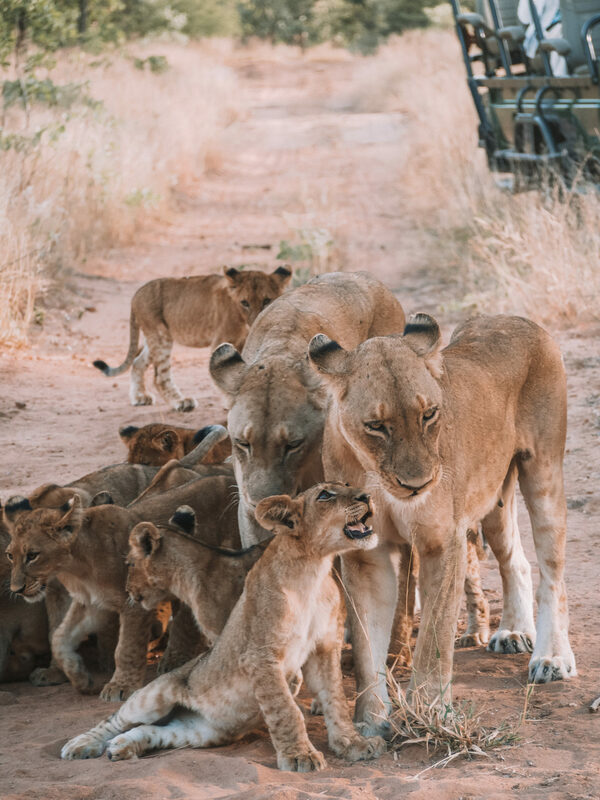 On my second day, I was fortunate enough to come across this pride of lions and cubs, making this one of the most memorable safari sightings of my life to date. Of course we also saw many giraffes, zebra, a leopard with its’ kill, and even elephants swimming – another rare sighting for me! 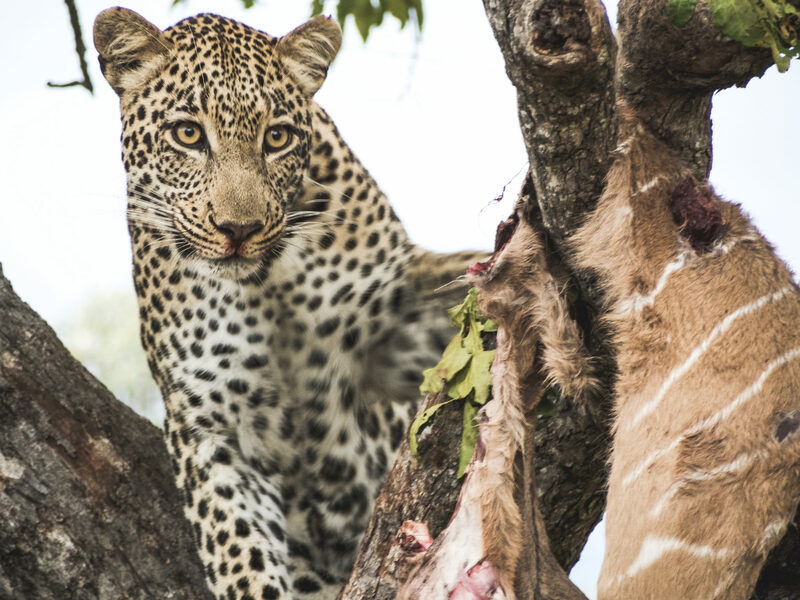 On the first day my guide asked me what I would like to see on the drives and was happy to tailor our outings toward what I was eager to see. 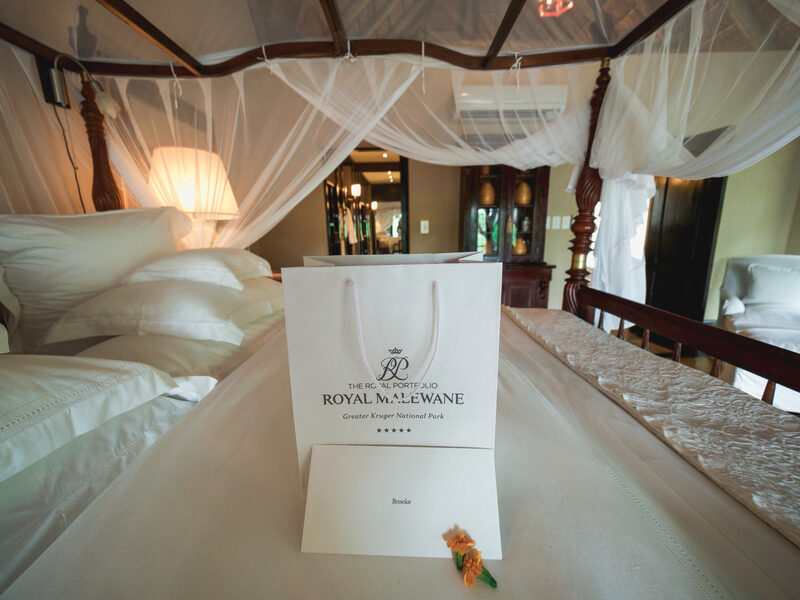 A huge thanks to Royal Malewane and the Royal Portfolio for welcoming me to experience a Royal safari! All opinions and photos are my own. Africa has always been one of my favourite countries. Its nature is incredible. I would love to go and spend my holidays there. I love this publication. Nice post! I would love to go to that place! OMG! Looks stunning! I want to visit it! I love your post. photo of post is very interesting . Royal Malewane is absolutely gorgeous! All great places to go! Looking awesome photos in your post! Thank you so much for sharing this great information.. I use lightroom and will do a tutorial on youtube shortly 🙂 thanks so much! Love your photos Brooke! Plus now you make me want to go to Africa. May I ask how do you edit your photos? Do you use Lightroom? Thank you! I’m such a big fan of your blog, every post makes me want to hop on a plane. 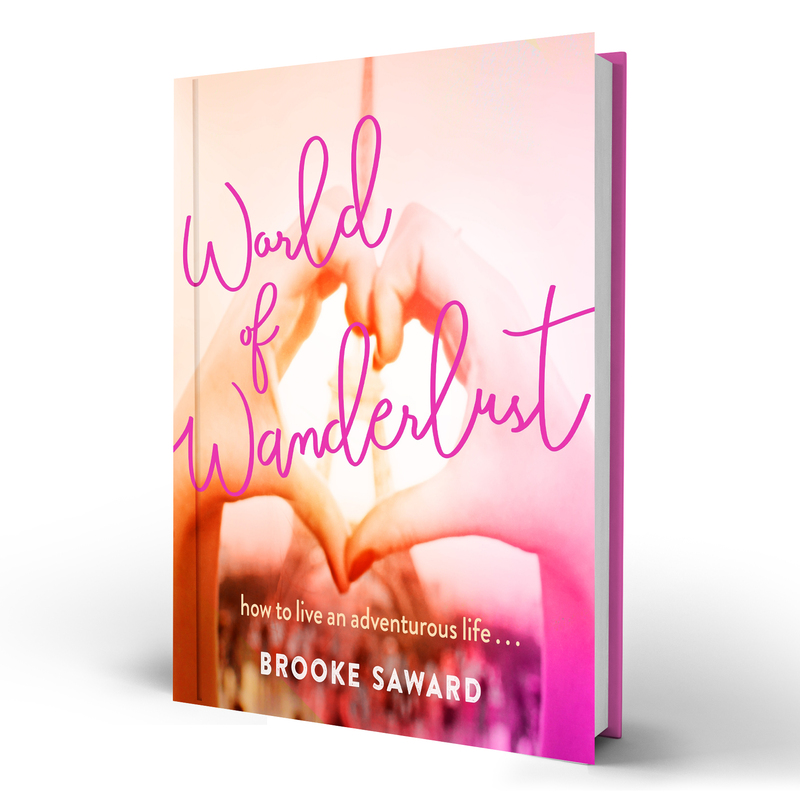 Thanks for inspiring me to start my own blog! I really like South Africa,they provide nice hospitality. There is lot of place to visit in the country and i had been there for two to three time. Your images shows how good is the place, enjoyed reading the post. These places sounds very nice, in future I would like to visit all these places. Thanks for sharing this post and for these amazing photographs. Incredible experience! I’m so envy right now looking at the pictures. Love the cushions and the carpet, and it seems you have great time! 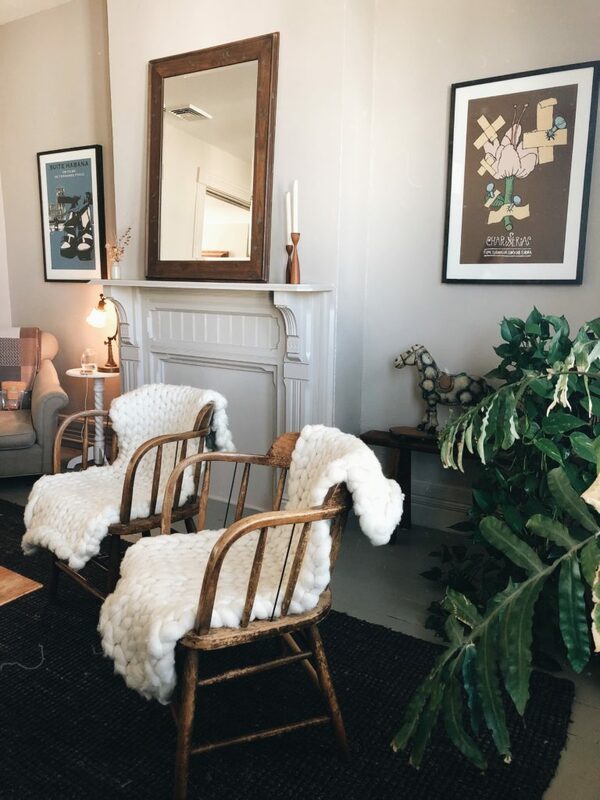 Would love to see more cool places like this from you. Thanks!